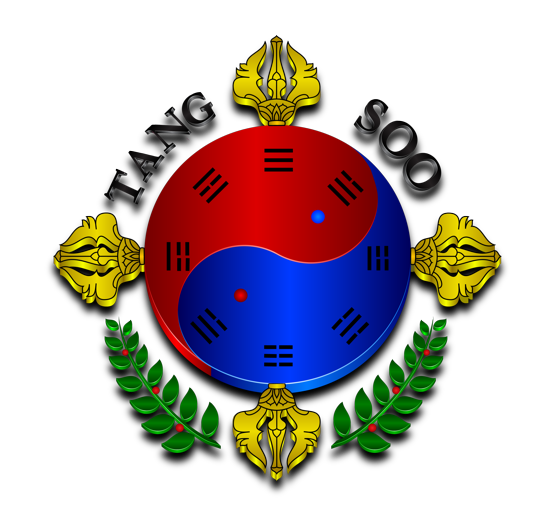 Tang Soo Tao | Are you ready to Tang Soo? 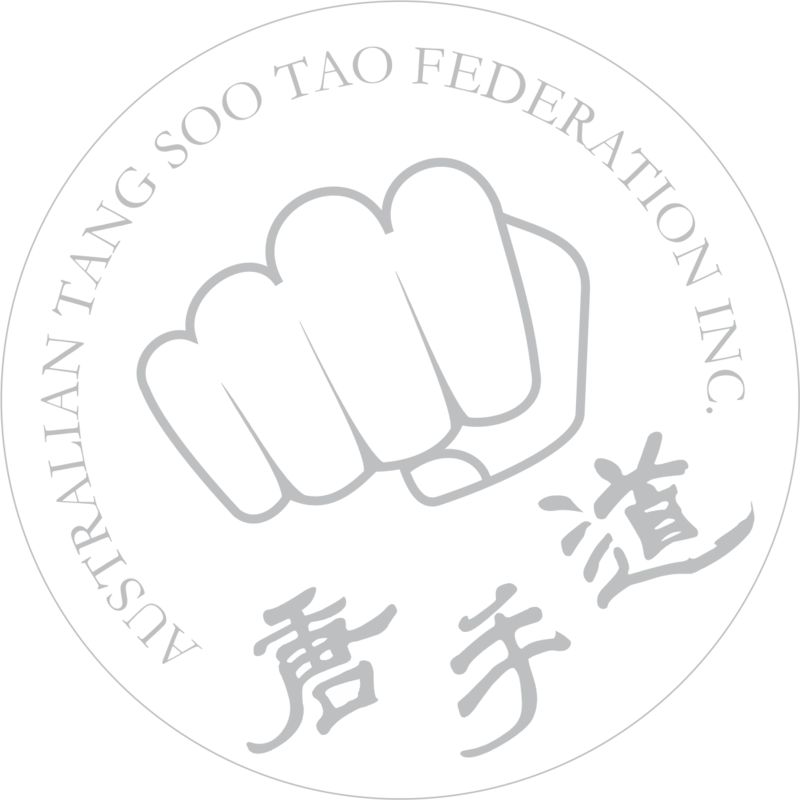 Tang Soo Tao is a traditional martial art with a long and unbroken history. It aims, through it’s many systems, to train martial artists of the very highest calibre. Whether it be karate kids having fun as they learn or adults engaged in the serious business of challenging themselves to be their best, Tang Soo Tao delivers. Using hard, fast, external, effective self defence techniques alongside yoga, meditation, tai chi and qi gong our students not only develop all the skills needed to defend themselves but also to develop a healthy body and a healthy mind. Achieving something of importance is never easy and Tang Soo Tao is no exception. To become a competent, well rounded and capable martial artist takes commitment, discipline and spirit. Come along to one of our centres, watch a class or join up for an introductory program but above all act. There is no time like the present to get started and no better art form than Tang Soo Tao to guide you along your path to martial excellence.